Mount one I/O Control Unit on the CJ-series CPU Rack when connecting one or more CJ-series Expansion Racks.Connecting Cable: CS1W-CN313 Expansion Connecting Cable Connected Unit: CJ1W-II101 I/O Interface Unit Mount to the right of the CPU Unit. 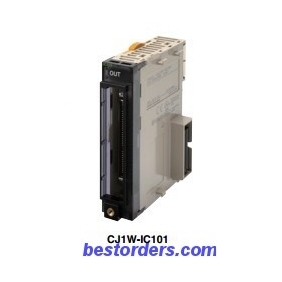 Tell us what you think about CJ1W-IC101 OMRON Control Unit, share your opinion with other people. 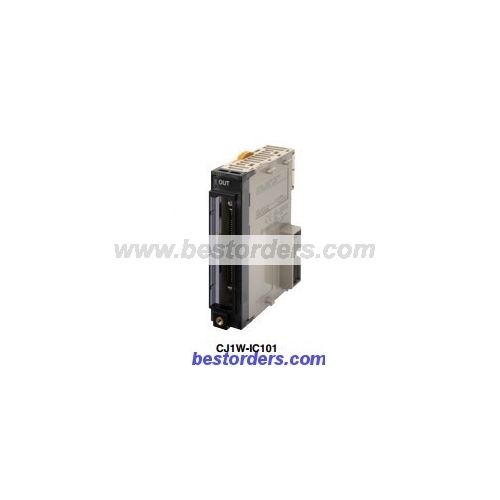 Please make sure that your review focus on CJ1W-IC101 OMRON Control Unit. All the reviews are moderated and will be reviewed within two business days. Inappropriate reviews will not be posted.